LinkedIn is rising in a way that no one could have predicted, and indeed most people don’t know that the social media platform is becoming more popular even now. 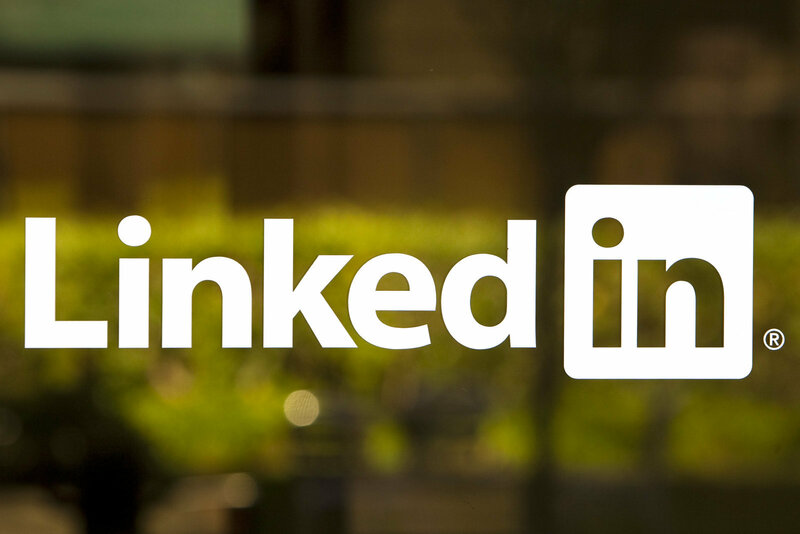 In order to showcase the popularity of the platform and allow people to better understand the kind of reach that they can get if they use it, LinkedIn has highlighted some of the most popular posts that are available on the platform at this point in time. "As a marketer, knowing what business professionals are reading and interested in can be incredibly valuable information. It can give you powerful insights into their mindset. So we took a closer look at the articles that members reading on LinkedIn. ", announced LinkedIn team in a blog post. One of the top articles on this list is “Be the Spark” which talks about how you should be thankful of the workplace that you are in if you happen to be in a place that gives you the kind of respect you deserve. Many of the articles feature advice from legends such as Bill Gates and Warren Buffett, both of whom offer sage wisdom that allows you to become the best at what you are currently attempting to do. The great thing about LinkedIn is that it allows you to become a part of a community that will help you grow, and these posts show just how powerful that can really be if you are willing to look.